Boasting a new kitchen with stone surfaces and ample storage this family residence has a neutral colour scheme giving it a fresh ambiance. Filled with creature comforts of ducted air conditioning throughout, CCTV, Foxtel and energy saving solar panels. The entire property has been well maintained, there is nothing to do but move in. The king-size main bedroom has an ensuite, while all three bedrooms have the convenience of built-in robes. Entertaining is a breeze on the generous patio area with the added comfort of being undercover and enclosed. Immaculate floor coverings adorn the two living areas and three bedrooms. There is a handy rear workshop and side access on this level 620sqm parcel. 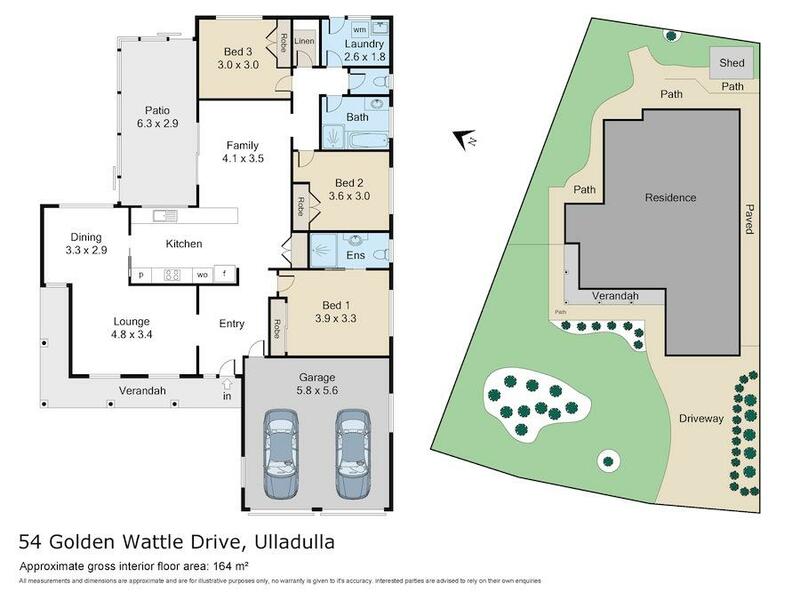 Located close to Ulladulla’s town centre, public transport and local schools. If you are looking for a clean, low maintenance property, then this home is for you.